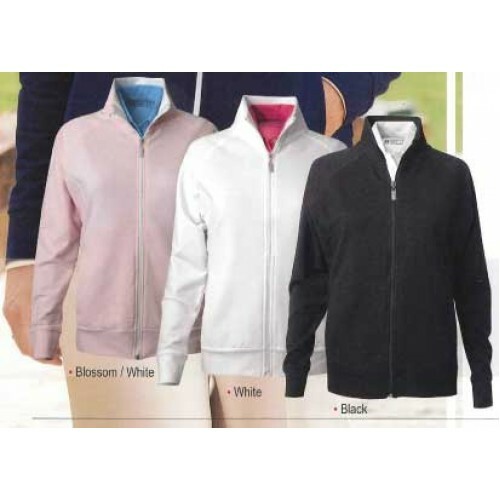 Ladies' full zip jacket with STORM COTTON technology. Keeps you dry and warm when the weather turns cool. 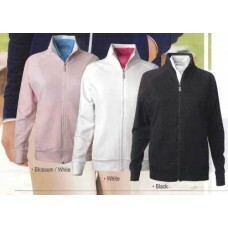 Breathable Cotton French Terry contains spandex for ease of movement while retaining its shape.